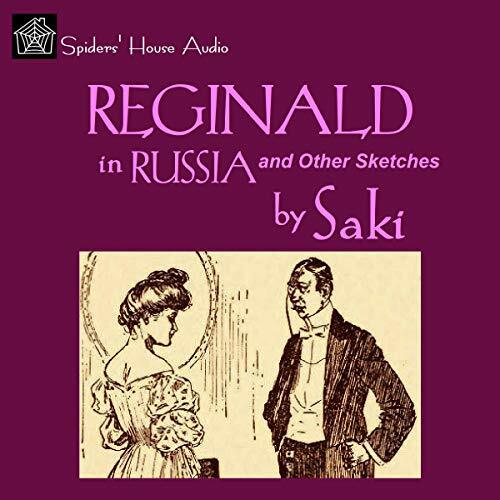 Showing results by narrator "Roy Macready"
Reginald in Russia and Other Sketches was published in 1910 and was the second of Saki's collections of short stories following Reginald (1904). It consists of 15 stories or “sketches” as the author calls them and contains two of his most famous tales: “Gabriel Ernest” and “The Reticence of Lady Anne”. The delicious, biting wit of Saki's short stories satirizing Edwardian high society are some of the funniest and most delightful of exquisite literary miniatures. In this third volume, there are 21 glittering examples. 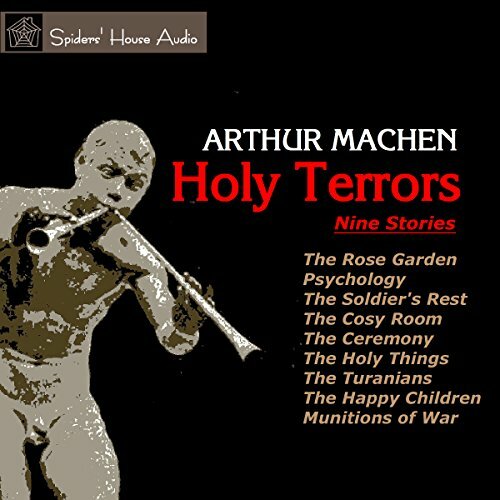 Arthur Machen (1863-1947) was a Welsh author known for his works of horror and the fantastic. He is acknowledged as an influence on modern writers of supernatural fiction. 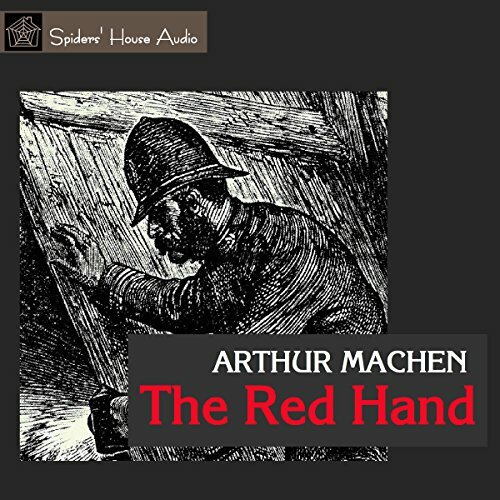 His story "The Red Hand" (1895) tells of a grisly murder committed with the most unusual of weapons, an ancient stone axe. The delicious, biting wit of Saki's short stories satirizing Edwardian high society are some of the funniest and most delightful exquisite literary miniatures. In this first volume, there are 22 glittering examples. 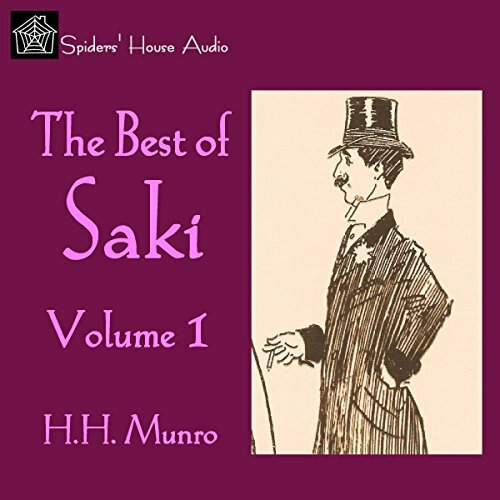 Saki was the pen name of Hector Hugh Monro. He was born in Burma in 1870, where his father was a senior official in the Burma police. From the age of two, he lived with two maiden aunts and his grandmother in Devon and was educated in Exmouth and at the Bedford Grammar School. E.F. Benson (1867-1940) is probably best known today for his sparkling, comic Lucia novels. 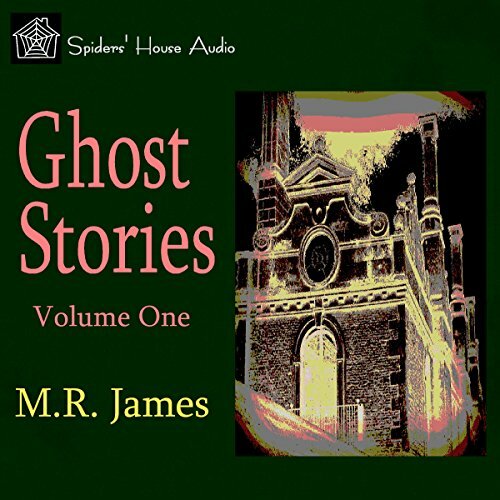 In his own day, it was his ghost stories which were his most popular works. 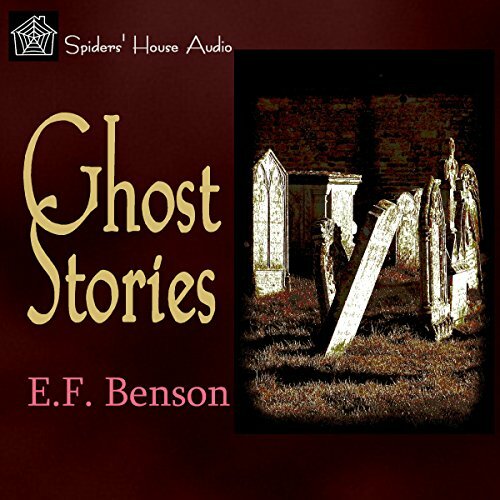 This collection of 10 stories exemplifies Benson's fine literary style and his ability to create the most frightening of ghostly and macabre tales. M.R. James (1862-1936) was provost of King's College, Cambridge, and Eton College. He was a highly regarded scholar and academic in his time but today is remembered for his ghost stories, which are considered among the finest in the genre. 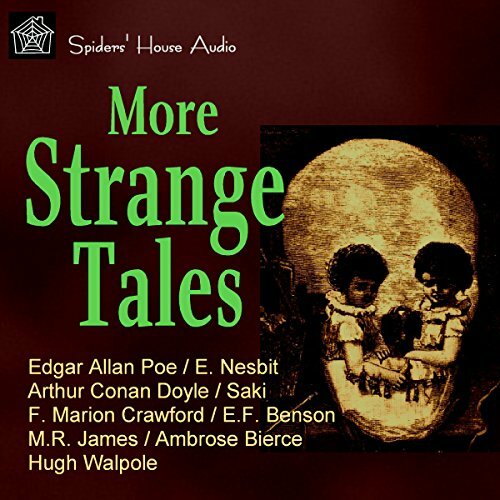 The seven stories in this Volume One are: "A School Story", "Rats", "A Warning to the Curious", "Two Doctors", "The Haunted Doll's House", "Casting the Runes", "There Was a Man Dwelt by a Churchyard". Confessions of an English Opium-Eater by Thomas De Quincey (1785-1859) was first published anonymously in 1821 in the London Magazine and was published in book form a year later. A revised edition was published in 1846. It is an account by the author of his addiction to laudanum and the effects it had on his life. This recording presents an abridged version of the 1856 edition. 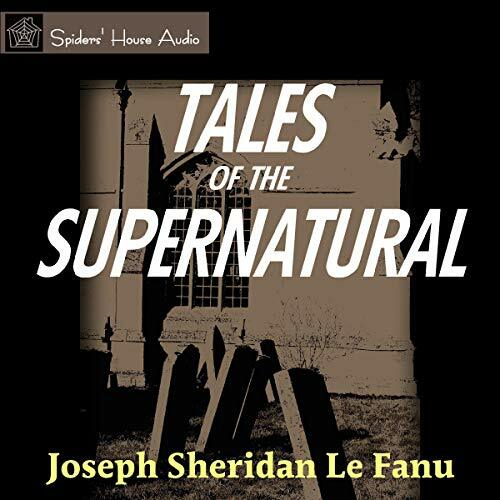 Joseph Sheridan Le Fanu (1814-1873) was born in Dublin, Ireland and is acknowledged as an influential writer in the genre of gothic and supernatural fiction of the 19th century. Many of his short stories were originally published in various magazines. Here are six of them: “The White Cat of Drumgonnial”, “Dickon the Devil”, “The Drunkard's Dream”, “The Secret of the Two Plaster Casts”, “The Vision of Tom Chuff”, and “An Authentic Narrative of a Haunted House”. 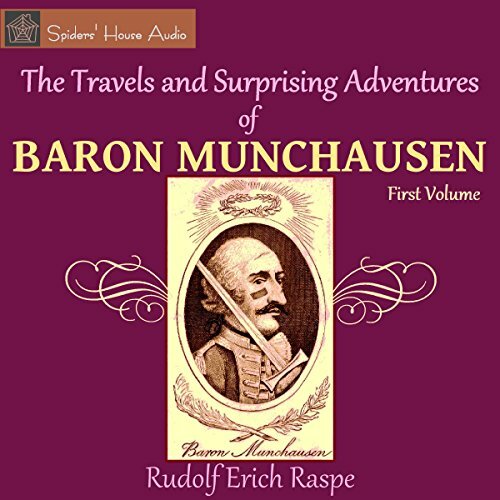 This is the first volume of The Travels and Surprising Adventures of Baron Munchausen by Rudolf Erich Raspe. The Baron relates his fantastical experiences and exploits, telling of the many singular incidents such as climbing to the moon on a beanstalk, riding on a cannon ball, being swallowed by a fish and being rescued from its insides, flying on an eagle from Margate to America, and many other incredible adventures, and challenges anyone who doubts him, asserting he is "a traveler of veracity!" The delicious, biting wit of Saki's short stories satirizing Edwardian high society are some of the funniest and most delightful of exquisite literary miniatures. In this second volume, there are 22 glittering examples. Francis Marion Crawford (1854-1909) was an American writer, born in Italy and educated in the USA. He also studied at the universities of Cambridge and Heidelberg. He was a prolific writer in many fields, but it was his novels that were most popular, commanding a large following. His stories of the macabre and supernatural are very highly regarded. 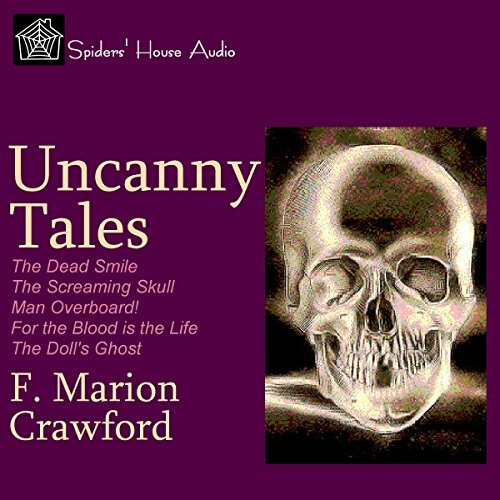 Roy Macready reads five of them from Uncanny Tales. 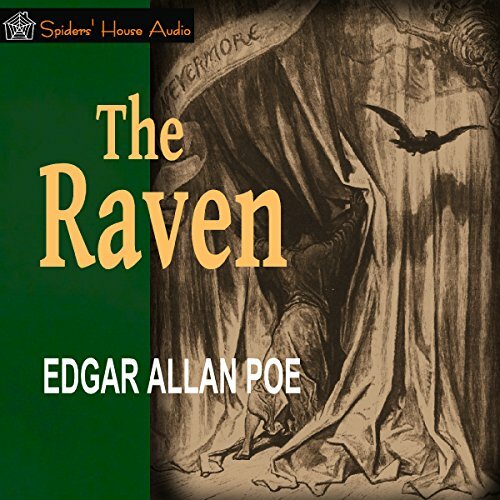 The narrator is in deep sorrow, mourning his lost love, and is slowly sinking into despair when he is visited by a talking raven from whom he seeks comfort and hope, but whose only utterance is a single portentous word - "nevermore." I would listen to anything read by Macready. Edgar Allan Poe (1809-1849) is known for his tales of the macabre and the supernatural. 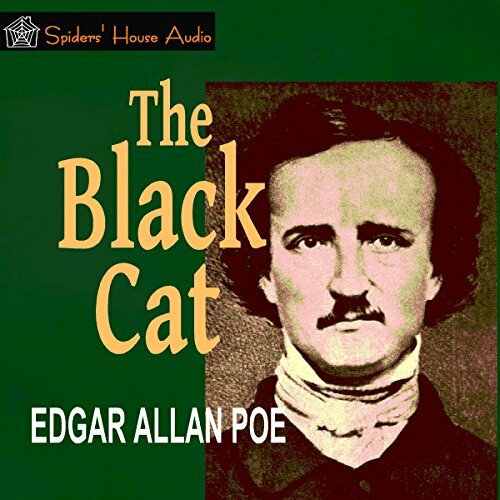 "The Black Cat" is one of his most celebrated. In it the narrator tells of his growing hatred for his pet cat and how in a drunken rage he maims the animal by cutting out one of its eyes. Worse is to follow when, in an episode of alcohol-induced depravity, he kills the cat by hanging it from a tree, with the most horrifying of consequences. Oscar Wilde's classic comic ghost story was the first of his short stories to be published, in February 1887. 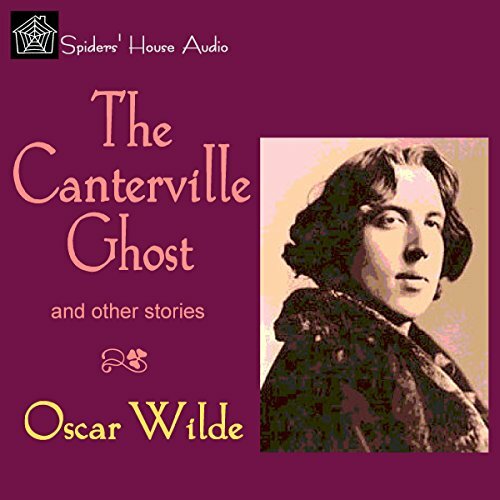 It relates the experiences of Mr. Hiram B. Otis, an American minister, and his family when they move into Canterville Chase, an ancient pile haunted by the previous owner's dead ancestor, Sir Simon. Of course, Mr. Otis declares, "There is no such thing, sir, as a ghost", and all of Sir Simon's hauntings have no effect on the skeptical American family, with the exception of the daughter, Virginia, despite his most strenuous efforts. Robert Browning (1812-1889), playwright and poet, is known and admired for his dramatic monologues in blank verse, of which he is a recognized master. 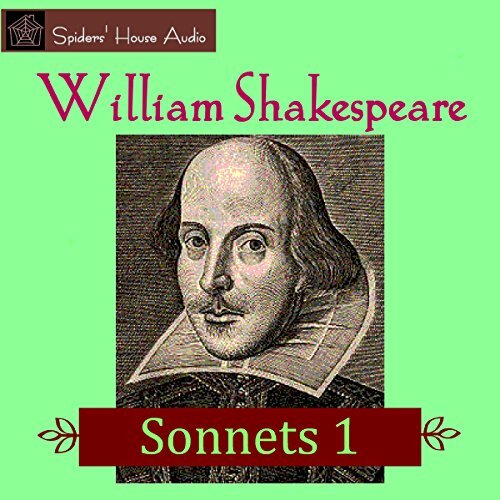 He also wrote many lighter poems with a humorous touch. 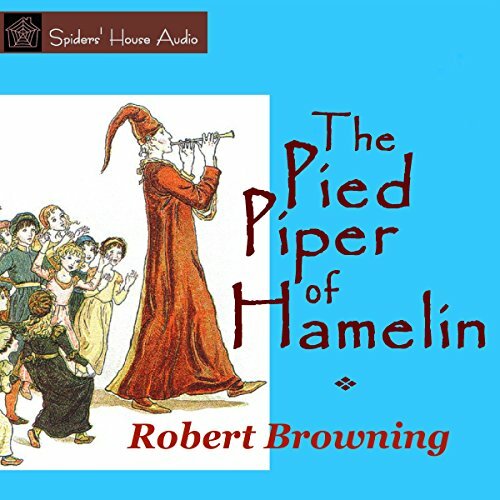 Here is one of his best known, The Pied Piper of Hamelin. Andrew Lang (1844-1912) is best known as a collector of folk and fairy tales. His Fairy Books, each named after a color, were 12 volumes of tales collected from many sources and published between 1889 and 1910. 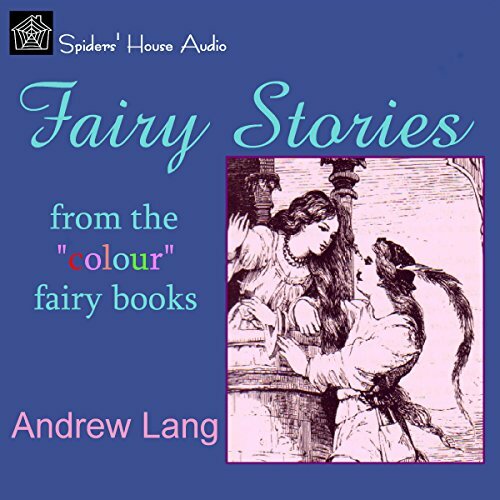 The eight stories in this collection are taken from the Blue, Red, and Green Fairy Books: "Rapunzel", "Toads and Diamonds", "Cinderella", "Little Red Riding Hood", "Rumpelstilzkin", "Three Bears", "Jack, Giant-Killer", and "Bronze Ring". 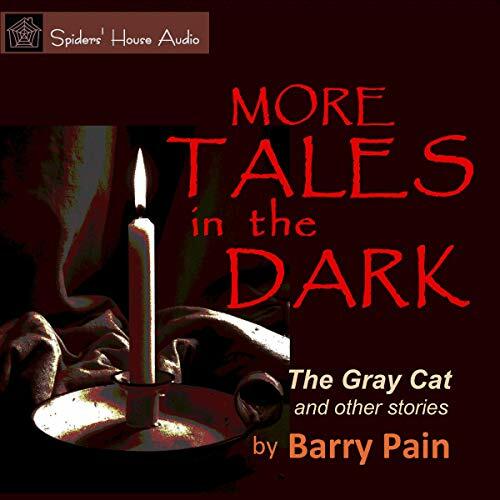 Barry Pain was noted for his humorous tales of “Eliza” and her husband, but his tales of the weird and supernatural are equally noteworthy. This volume, More Tales in the Dark, contains eight of them.